The judging of the sculptures is rated on originality of concept, artistic execution, technical difficulty, carving technique, and utilization of the site. 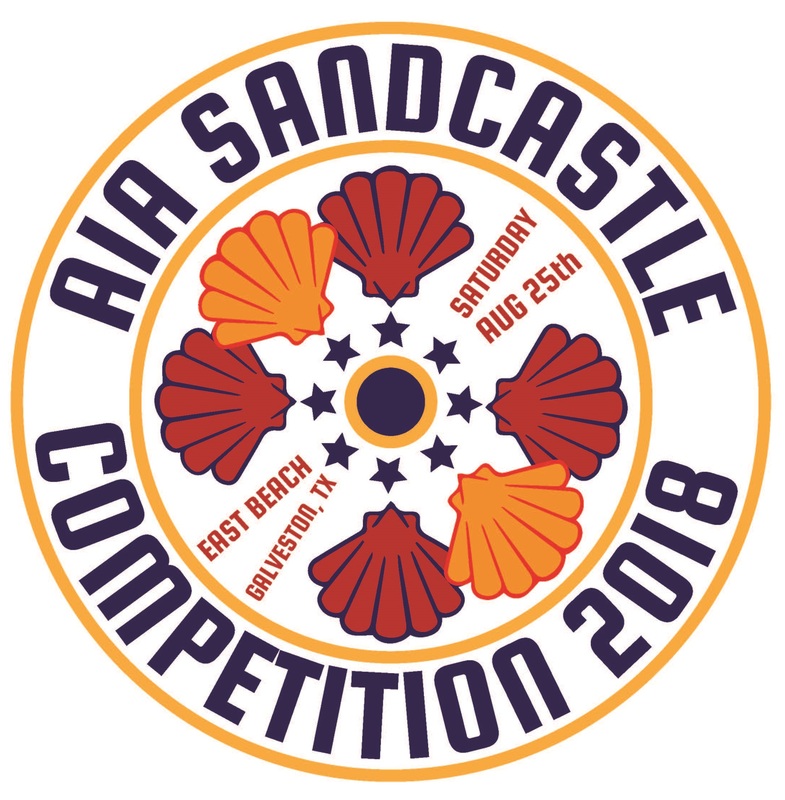 In addition to the Golden Bucket, awards are given in several categories including Traditional Castle, Architectural, Kidtastic!, Houston-centric, Superheroes, Pop Culture, and World History as well as Public Favorite, Tallest Standing Structure, Greatest Feat of Structural Ingenuity, team t-shirt design, team signage, and costume. At the end of the day, everyone goes home with memories of a great day at the beach filled with fun, sand, and sun.